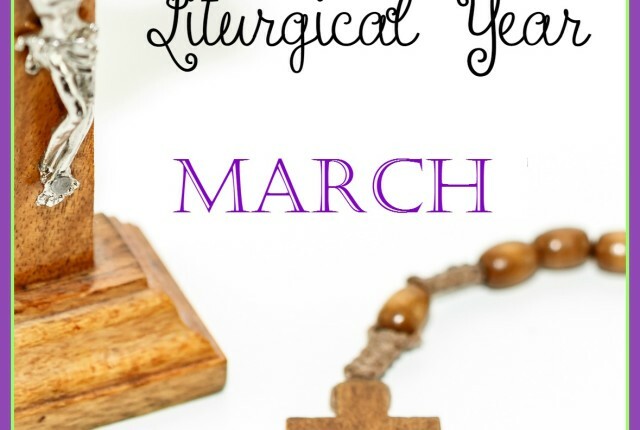 Recently, I was asked about our Lenten practices for a blog article on a Catholic website. 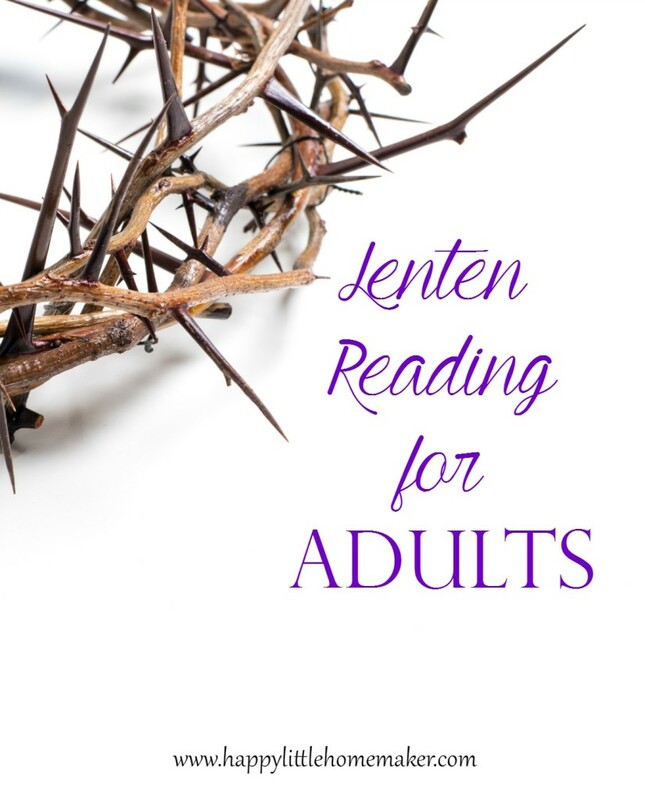 It occurred to me that even though I am a total book nerd (it’s my THING), I’ve never shared my thoughts on reading during Lent. As far as I’m concerned every new season is an occasion to read. 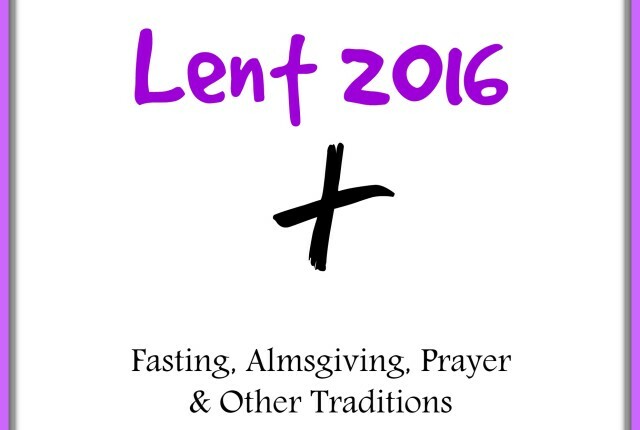 Lent is no different. I do tend to lean toward more spiritual reading during Lent, as a proportion of my reading. I have to try very hard not to commit to more than one of these. I have several in my library because I never know what is going to speak to me from season to season and I need to browse it to know. Jesus Calling — While this one is not technically Catholic, it is phenomenal for bring your relationship to Christ to a whole new level and have read that several priests consider it to be “allowed.” I’m going with it. Also, the Magnificat Lenten Companion is usually top notch. 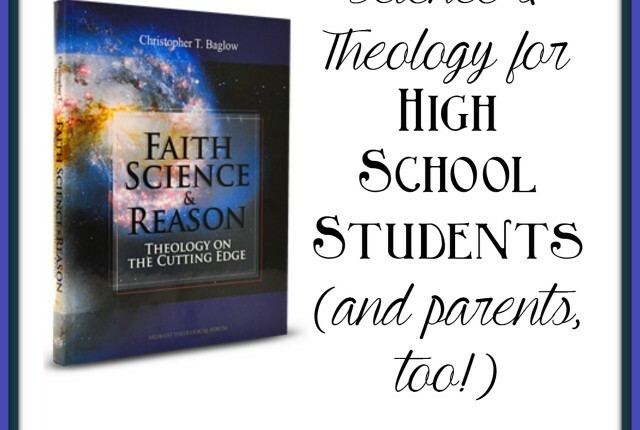 You can get it on Kindle for $2.99 or via app for $1.99. The only reason I don’t have it is because I have a bad habit of buying everything good and never reading them all. I’m trying to use what I have this year :). 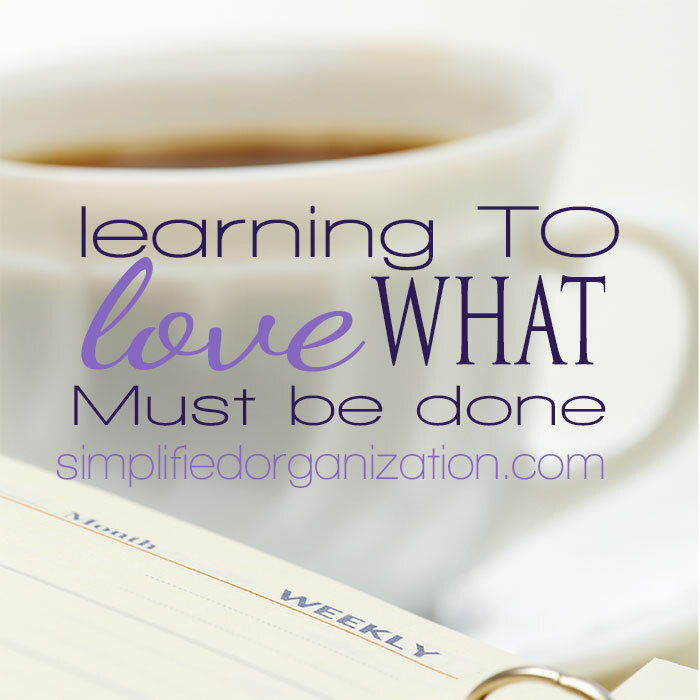 While any spiritual reading is appropriate, I try to stick to more Christ-centered reading. That’s purely a personal choice and you are free to do whatever you feel appropriate. Consoling The Heart of Jesus is one of my favorites for Adoration and would be excellent reading for Lent! The Dolorous Passion would also be a good pick. Mel Gibson made his movie ,The Passion, based on Catherine’s visions. It was our book club pick one year, but I never actually read it. The book *I* plan on reading seems to be all over this year — Rediscover Jesus. Many I know got it for the New Year from their parishes, but I have been saving mine for Lent. 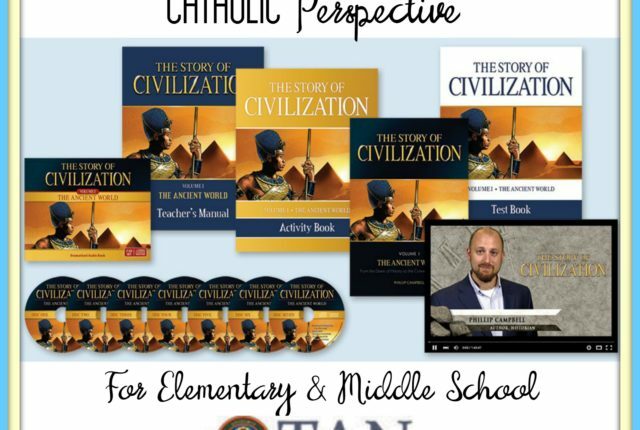 Given that this year is the year of Mercy and that Divine Mercy Sunday comes right after Easter, reading one of these books might be a good pick. 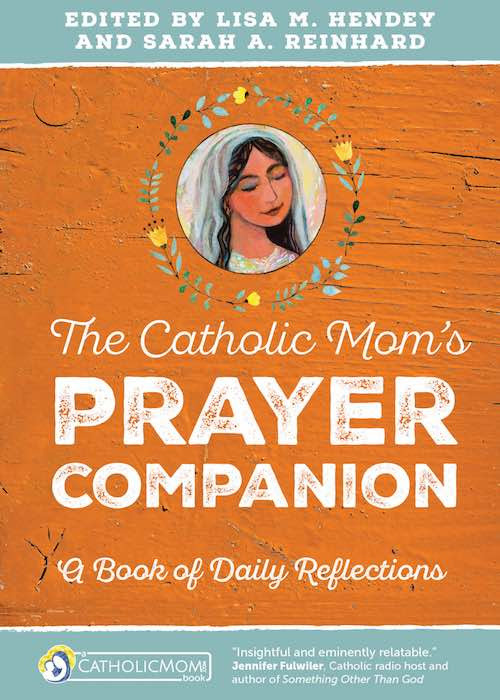 I am most looking forward to reading Divine Mercy for Moms, the newest CatholicMom.com book from Ave Maria Press. It won’t be released 2/26/16, so it won’t be the only reading I do this Lent. You Did It To Me — a quick guide to living the works of mercy, through your every day life. These three little books were put out specifically for the Year of Mercy and none are very long. If you are short on time, one of these would be a great choice. 7 Secrets of Divine Mercy – Vinnie Flynn’s books on Confession & the Eucharist were good; I expect this one would be also. If you are looking for a good book for spiritual reading this Lent, I hope one of these will fit the bill for you. 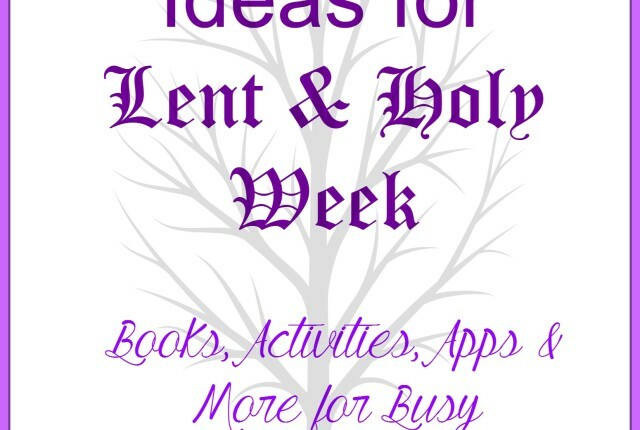 Do you have a Lenten resource you love but I haven’t mentioned? Please share it in the comments! !